Approximately 9,000 Tai He live in Borikhamxai Province in central Laos. They are concentrated in the Viangthong and Khamkeut districts, while smaller numbers of Tai He inhabit the Pakkading and Pakxan districts. 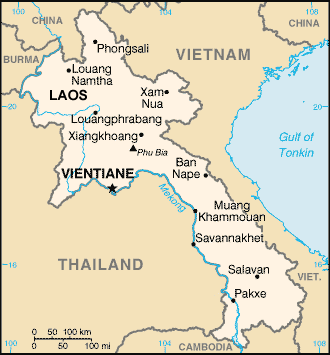 Despite the fact the Tai He view themselves as a distinct people group, they have never appeared before in most mission or ethno-linguistic lists from Laos. Laurent Chazee, the French ethnographer, did list them as one of his 119 ethnic groups in Laos. The Tai He practice a mixture of Buddhism and animism. Since 1975, the Communist authorities have slowly attempted to control Buddhist monks and exert authority over radical elements. Some Buddhist spokesmen have been favored because of their support for the government. In 1975, outspoken Buddhist monk Maha Khamtan Thepbouali said, "We hold that the country and Buddhism cannot be separated.. Therefore, since Lao society is changing favorably, it is certain that Buddhist monks and novices will undergo changes.. We will try our utmost to stamp out the vestiges of the old society and build a new, pure and bright one. In the religious sphere it is necessary to correct many mistakes such as Buddhist textbooks which do not conform with the principles of Buddhism-textbooks compiled by capitalism and feudalism to hoodwink the people." Later, Thepbouali wrote, "I wish to clarify to all whether Buddhism and revolution are in contradiction to one another? There are some people who have always said that it is not right for the Sangha to engage in revolutionary activities because the Sangha does not engage in politics. These people have not read their history of Buddhism! And also they do not understand what the Sangha is, or for that matter, revolution. The truth is that the Sangha and revolution are not in contradiction, even though they do not separate basic assumptions.. Revolution does not only mean the use of weapons. Struggle over ways of thinking is also revolution, struggle inside oneself over the right way of thinking and the wrong way is also a revolution." There are no churches or known Christians among the unreached Tai He. * Pray they will look to Christ rather than following after Buddhism and worshiping spirits. * Ask God to open the hearts of the Tai He to the Gospel. 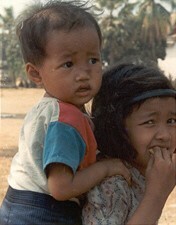 * Pray the Tai He would soon receive an opportunity to meet Jesus Christ and decide if they will follow Him. * Pray for Gospel messages to become available in audio format for this people group.View Tai He in all countries. Location in Country: They live in Borikhamxai Province in central Laos. 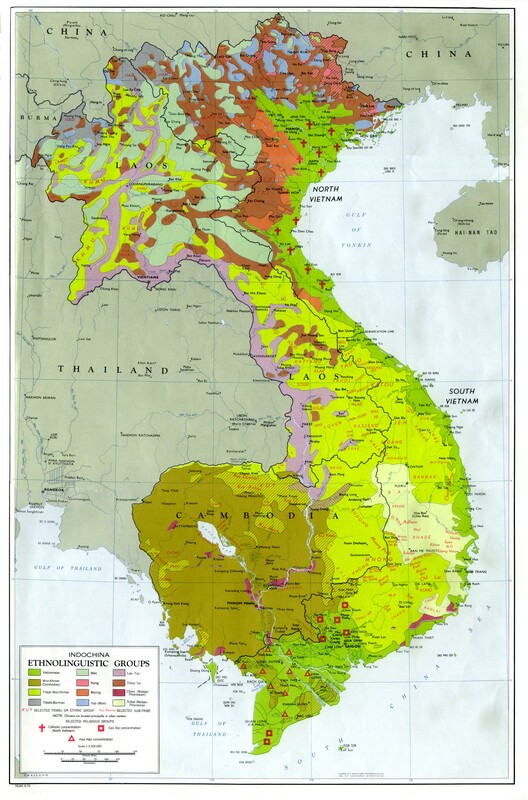 They are concentrated in the Viangthong and Khamkeut districts, while smaller numbers inhabit the Pakkading and Pakxan districts.